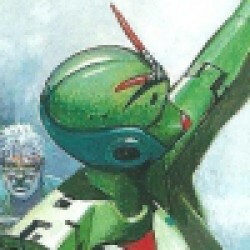 I just listened to an audio drama of R.U.R., Rossum's Universal Robots. It's a short stage play from 1920 and it popularized the word 'robot'. It's a story about a group of people who run a factory that produces many billions of robots, over the years, and things get a little out of control. The previous reviewer is correct that it has some pulp elements, also the ending was not really surprising to me. But I shouldn't judge the ending as seeming unoriginal because this story *was* the original, or one of the first. Cheap robot labour is a comment on the working classes etc., very relevant in 1920 and also today. 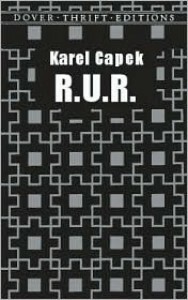 - Just before R.U.R. I had listened to a debate about genetic engineering. The proponent of it said that he would stimulate the use of genetic engineering, not only by companies, but also by students as a matter of 'play' and experimentation. In other words: Scientists and business will go ahead and meddle with living organisms, no matter what. From that perspective R.U.R. is also relevant today.